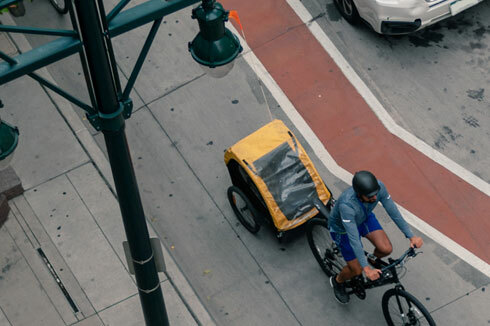 New guide from the Federal Highway Administration helps practitioners consider and make informed decisions about bikeway types. Info brief shares practices and resources for implementing count programs and measuring nonmotorized travel. 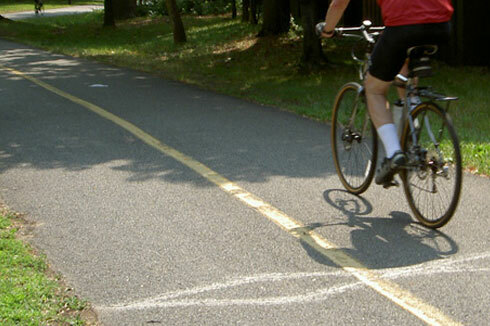 The Federal Highway Administration maintains a list of bicycle and pedestrian coordinators and PBIC lists Safe Routes to School coordinators. The Design Resource Index helps agencies navigate different guides, standards and resources for designing walkable, bikeable streets.